This 2 in 1 practical tool helps you knock off two jobs with one piece of equipment, hows that for efficiency! 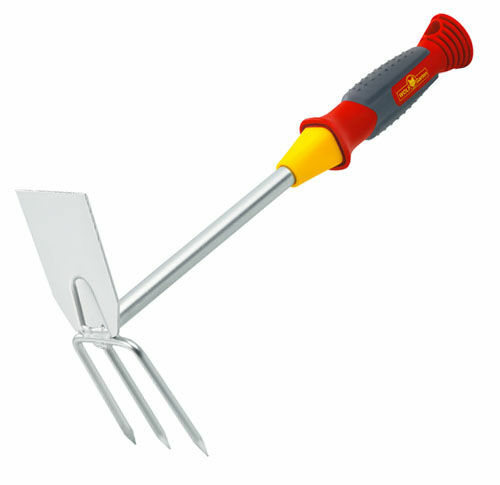 The double hoe is ideal for helping you remove weeds from your garden and loosen soil for multiple purposes such as replanting. 10yr guarantee too! On a garden tool!